In addition to the prone position, half of the total amount of blood in the lower limbs, the characteristics of the human blood circulation, the process of venous blood flows back to the heart is completed by the muscle contractions. Every movement of the legs is like to squeeze the blood to the heart. So it has been described that the legs’ muscle contraction is equal to massage the heart. ◎ Free riding ease the pressure - you can choose an unlimited time and intensity, the main purpose is to relax the spirit, relax the muscles, take a breath, so as to ease the pressure caused by the physical and mental fatigue effect. ◎ The pulse intensity to control the riding speed - such as a pulse rate of 120 beats per minute to ride 30 minutes, by this way will stimulate the heart maximally, can effectively exercise the cardiovascular system. ◎ The intermittent riding to train the cardiopulmonary function - specific approach is the speed of alternating riding, such as to ride slowly in first 5 minutes, then faster in next 5 minutes. Repeat these ridings few more times. This method can effectively to train a person cardiopulmonary function. ◎ The aerobic riding at medium speed - generally ride for about 30 minutes, this exercise should also pay attention to strengthening deep breath, have effects on weight loss, and improve cardiopulmonary function at the same time have a good effect. 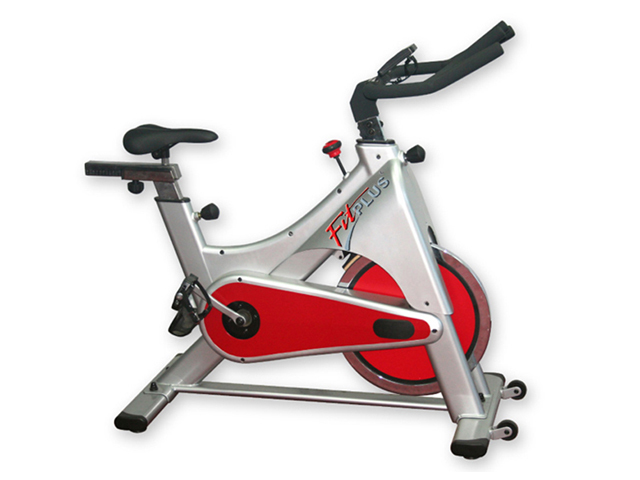 ◎ The force type riding to ride up and downhill - can effectively improve the legs’ strength and endurance qualities, also the prevention of the generation of femur iliac disease. 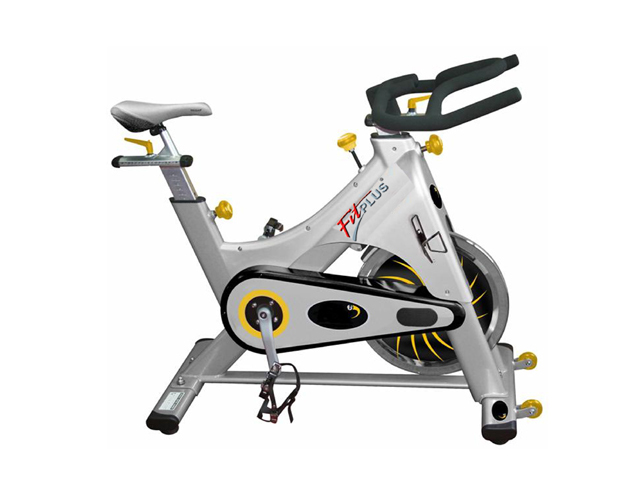 Latest News : 2013 Fitplus New product commercial bike "SPIN BIKE"
Please kindly noted our new products"SPIN BIKE"
Latest News : FitPlus the BEST product home use treadmill "SUN 1330 Treadmill"
FitPlus SUN 1330 Treadmill is the "BEST" product in 2013. Please don't hesitate and contact us immediately if you are interested in. Please kindly be noted that our office will have a holiday for Tomb Sweeping Day from Apr 04th ~Apr 7th and will be back on Apr 08th. If there is any urgent matter, please send the mail to our mail box.